The River Cry is the debut album and solo project of Hilary Claire Woods. As a teenager the Dubliner witnessed life in the fast lane as bass player with the much lauded JJ72, touring extensively and recording 2 hugely successful albums on a major label. In leaving the band in 2003, she pursued her interest in Fine Art and went back to college to read English and gain a masters in Film from Trinity College Dublin. Throughout this time Hilary began writing her own songs and honing her own particular sound. In the Winter of 2012 she went to record her songs in an old schoolhouse on the Beara Peninsula in West Cork. What resulted was an album that is searingly beautiful and strikingly unique. Its wide spacious soundscape is infused with hushed subtleties yet simultaneously bristles with raw drama, so much so in fact that it is hard to believe that a lone piano and an ethereal vocal can produce such an emotional and moving record. The depth of feeling reveals itself slowly as each of the 8 tender configurations grow and escalate to a height that is all encompassing and truly redemptive. The River Cry’s Hilary Woods is available for interviews so contact us to make arrangements. 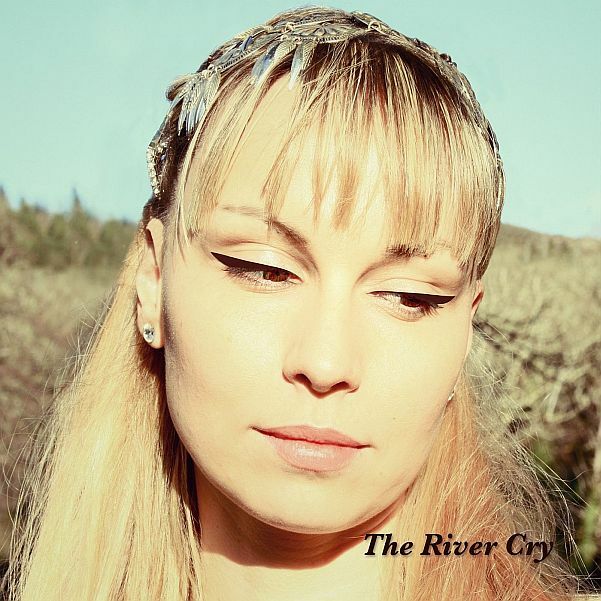 ‘The River Cry’ album is available to stream/buy from the River Cry website, bandcamp and press downloads are available by contacting this email address.